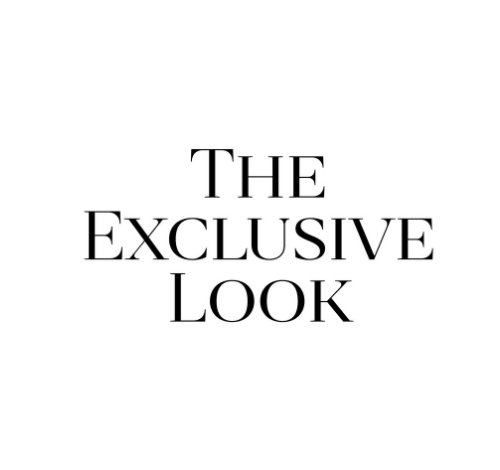 Hi and welcome to The Exclusive Look, where shopping is made easy for you. The Exclusive Look started nearly 4 years ago from a dream I've had as a young girl. I've always wanted to have my own clothing store but since my husband and I moved a lot for his job over the years, having an actual brick and mortar store was impossible. So, an online store was born. In that time, we also decided to grow our family and I was lucky enough to work from home with the babies. Over the years, The Exclusive Look has grown and become more than I ever dreamed it could be. I hope that you love our clothing and shopping with us as much as I love helping you look fabulous and feel comfortable in what you wear.